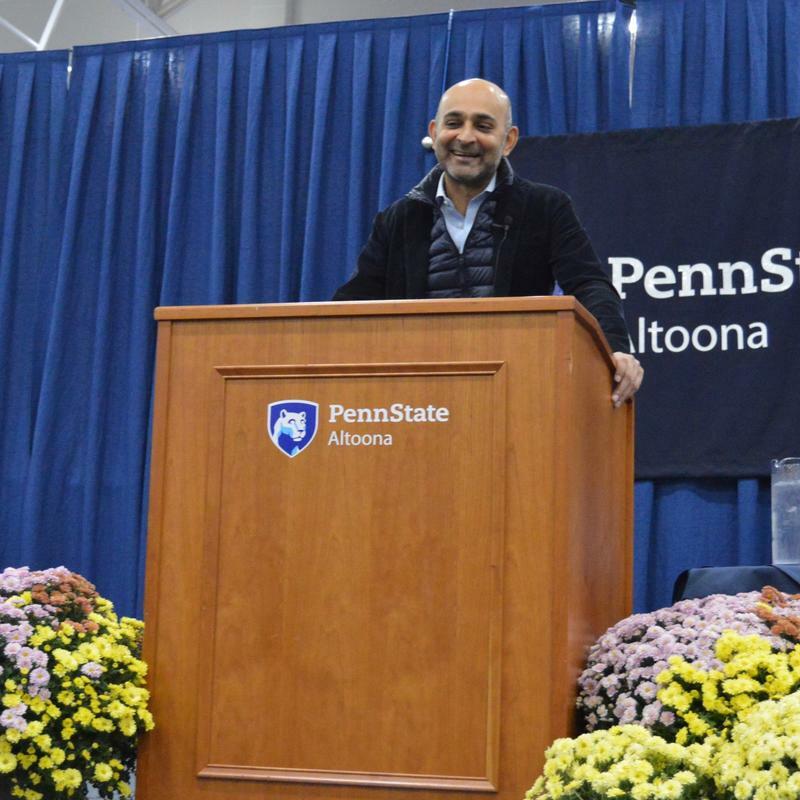 Best-selling author Mohsin Hamid spoke at Penn State Altoona on Tuesday as part of their Distinguished Speaker Series. His most recent novel, “Exit West,” was selected as Penn State Altoona’s Common Read for this year. “Exit West” tells the story of two refugees, Nadia and Saeed, who flee a nameless country on the brink of civil war. During his keynote address, Hamid talked about the connection he sees between migrating and growing old. 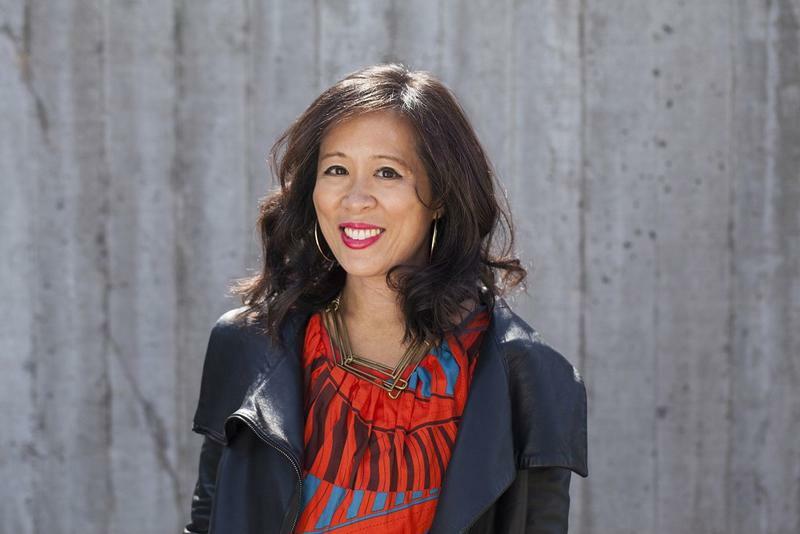 He tried to focus on this commonality in the novel, rather than on the ways refugees are different. 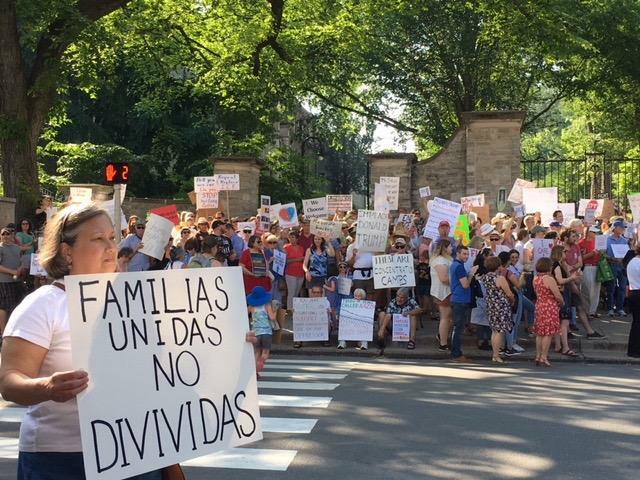 Hundreds of citizens braved near 90-degree heat in State College on Saturday to protest the Trump administration’s immigration policies. The sidewalk in front of the Allen Street gates, bordering Penn State’s University Park Campus, couldn’t hold the crowd. Some stood on the grass behind the gates, others held their homemade signs across the street. At least two Centre County municipalities are speaking against the Trump administration’s policy that separates families who enter the U.S. illegally. Leaders in State College and Ferguson Township voted to contact U.S. Congressmen urging them to take action. Evan Myers, president of State College council, said the borough wants to be a welcoming community, one that believes diversity and inclusion make it stronger. 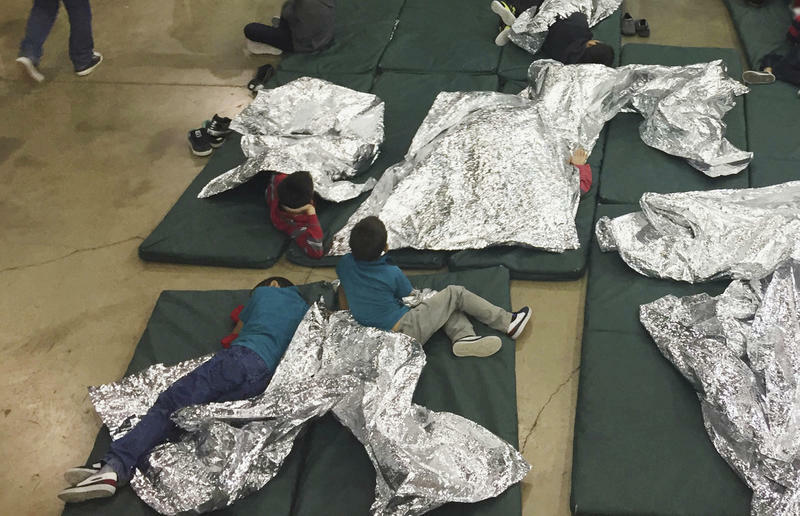 Myers said the Trump administration’s so-called “zero tolerance” policy separating children from parents who try to enter the country goes against that. 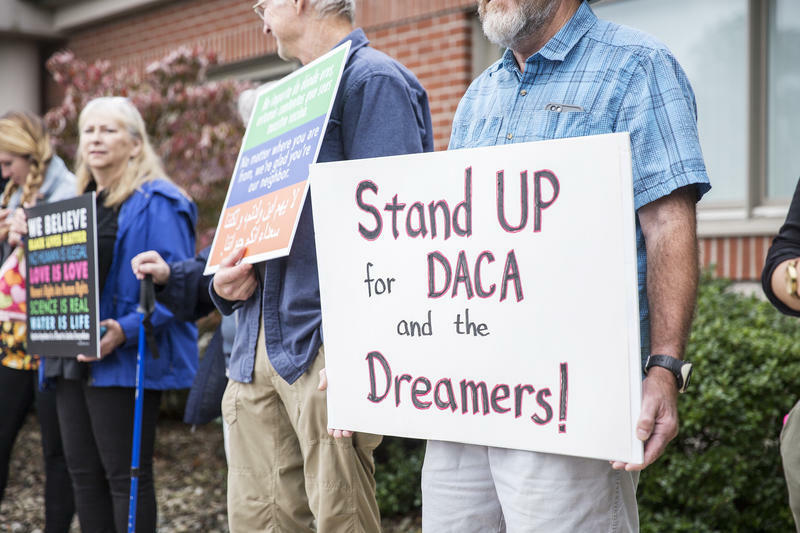 State College Mayor Elizabeth Goreham, Penn State Law Professor Shoba Sivaprasad Wadhia and campus Pastor Ben Wideman urged support on Wednesday for a DREAM act to secure the future for recipients of DACA, or Deferred Action for Childhood Arrivals. The group asked Congressman Glenn Thompson to take action through a conference call with the media. Mayor Goreham urged Thompson to pass a DREAM act by the end of the year. 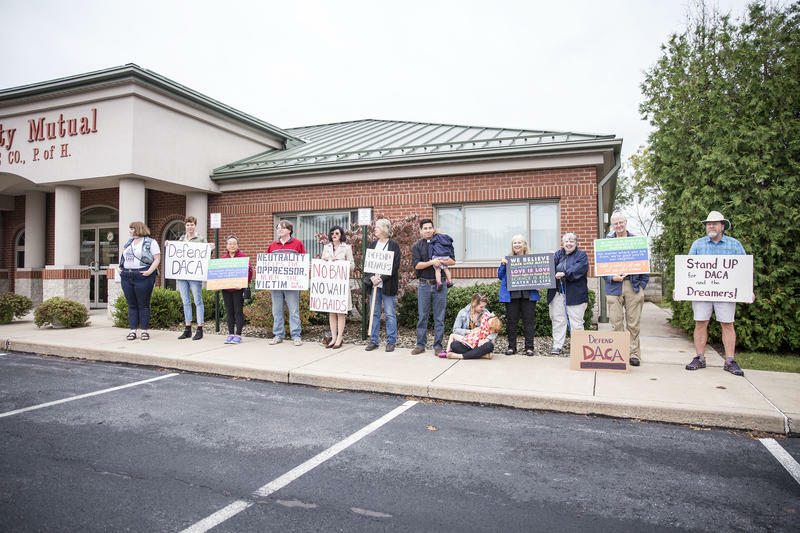 About 20 protestors rallied outside Congressman Glenn Thompson’s office in Bellefonte on Wednesday to defend Deferred Action for Childhood Arrivals. Protestors demanded the congressman help pass legislation to protect DACA recipients who came to U.S. illegally as children and now face possible deportation. Thompson wasn’t in his Bellefonte office, but protestors registered their concerns and requests by meeting with Thompson’s staff and through making phone calls. On June 12th of this year, Homeland Security Investigations conducted enforcement raids at several Asian restaurants located in State College. 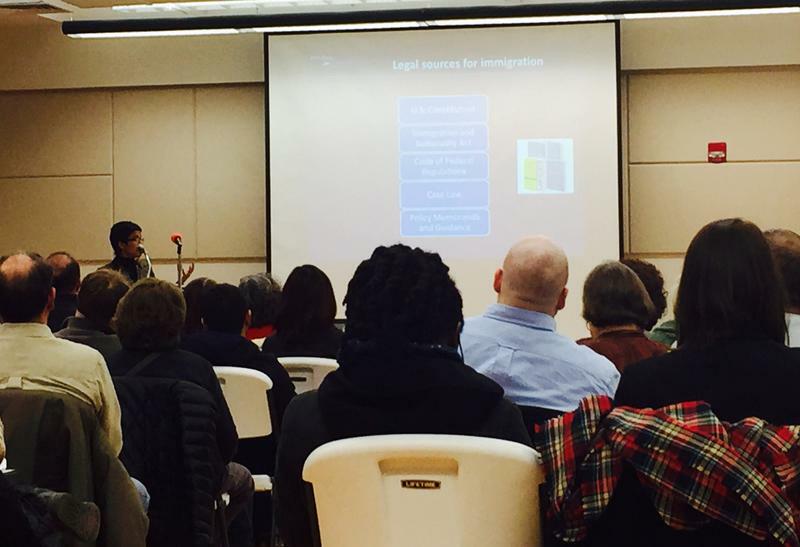 More than a dozen people were detained and six were reportedly deported.WPSU’s Erin Cassidy Hendrick attended a community event last night spurred by this investigation.